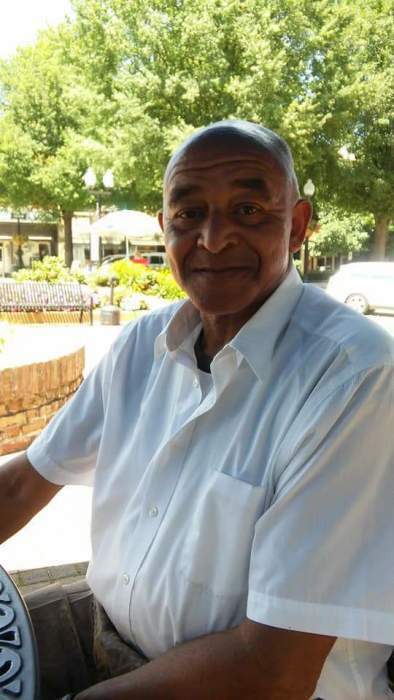 Flemming Funerals announces the passing of Theodore Robinson, 70 of 533 Beverly Dr., Cheraw, SC. He died on Sunday October 7, 2018. Services will be rendered by Flemming Funerals-Cheraw. E-condolences may sent to the family at www.flemmingfunerals.com.